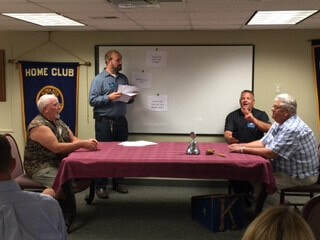 In an effort to bring new members who are interested in the club, we host a membership drive once a year. 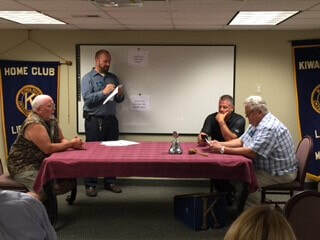 This year was a huge success with over 10 prospective members. 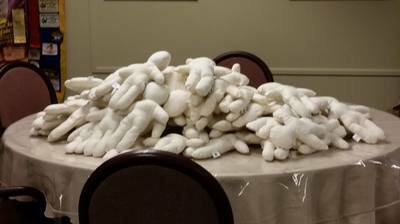 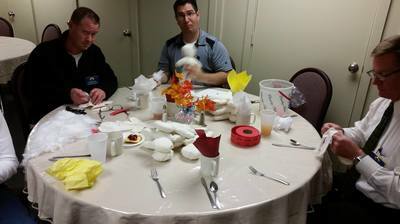 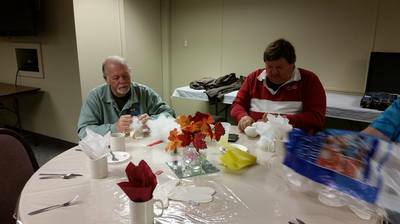 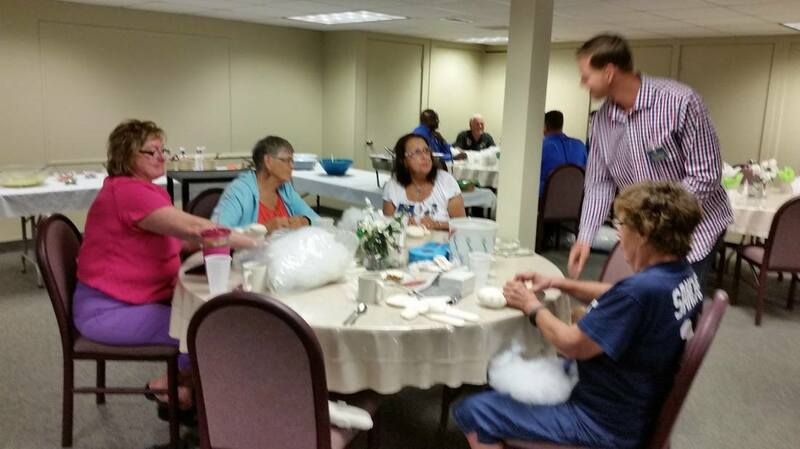 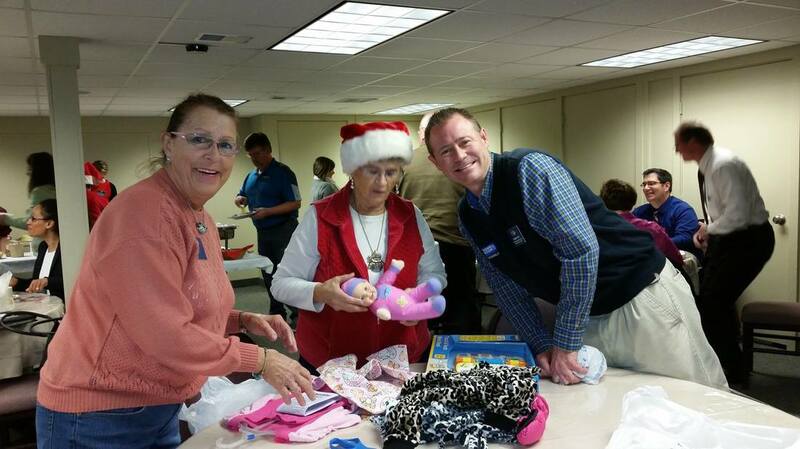 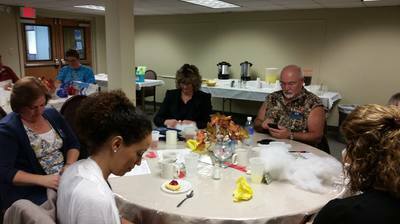 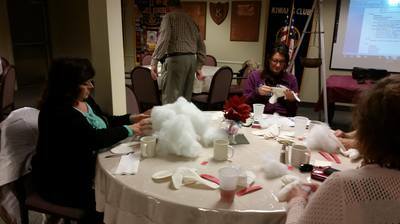 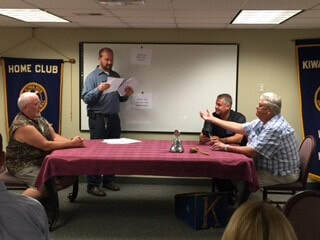 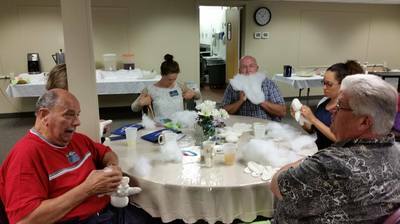 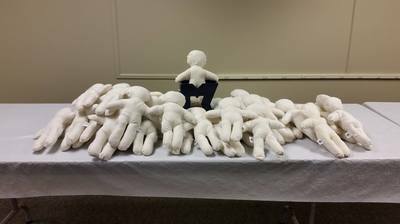 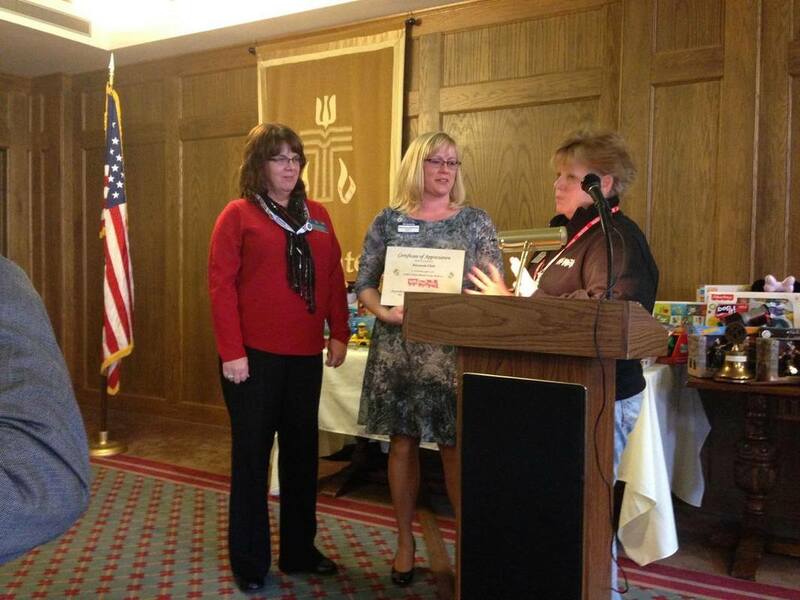 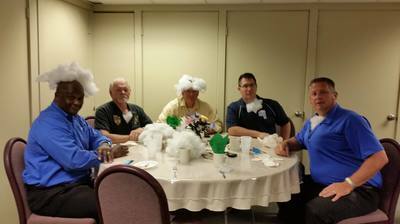 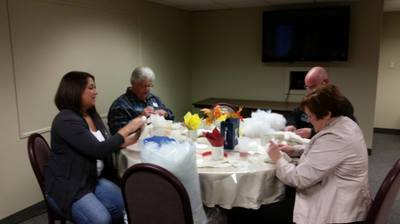 The Kiwanis Club of Lapeer makes and donates handmade dolls each year for the children at McLaren-Lapeer Region. 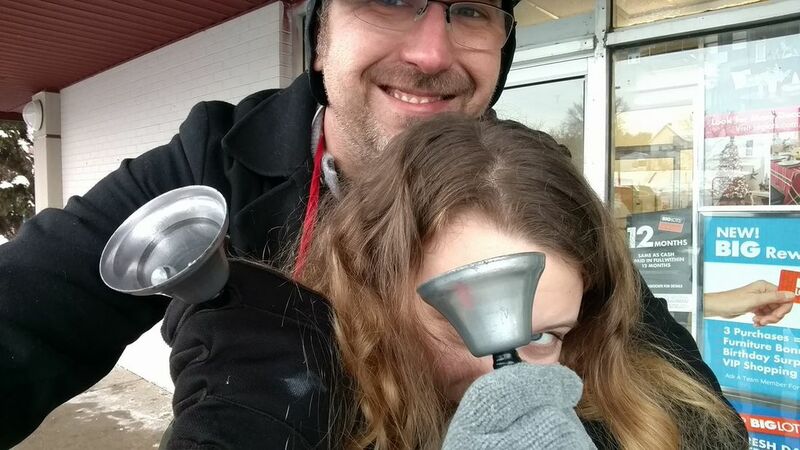 They are even marked with a "Made in Lapeer" tag. 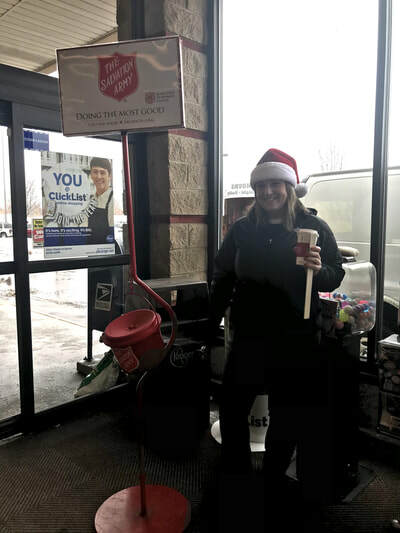 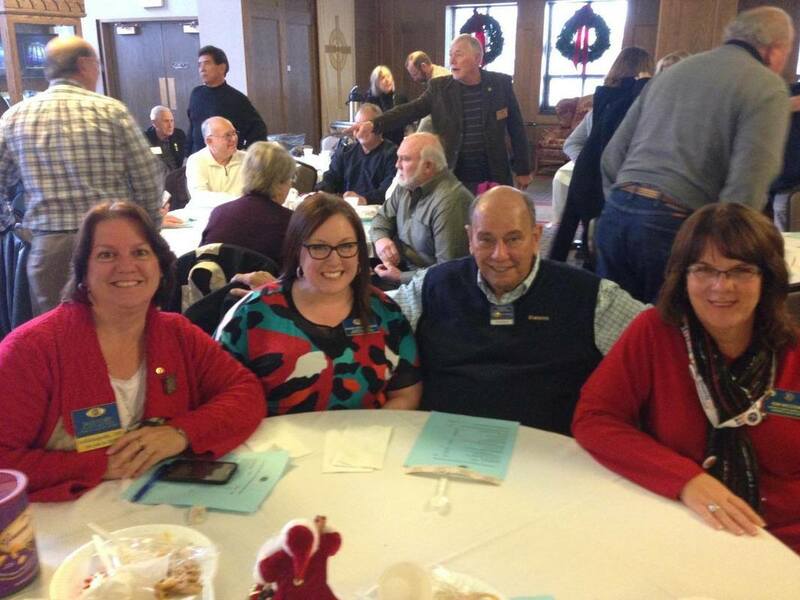 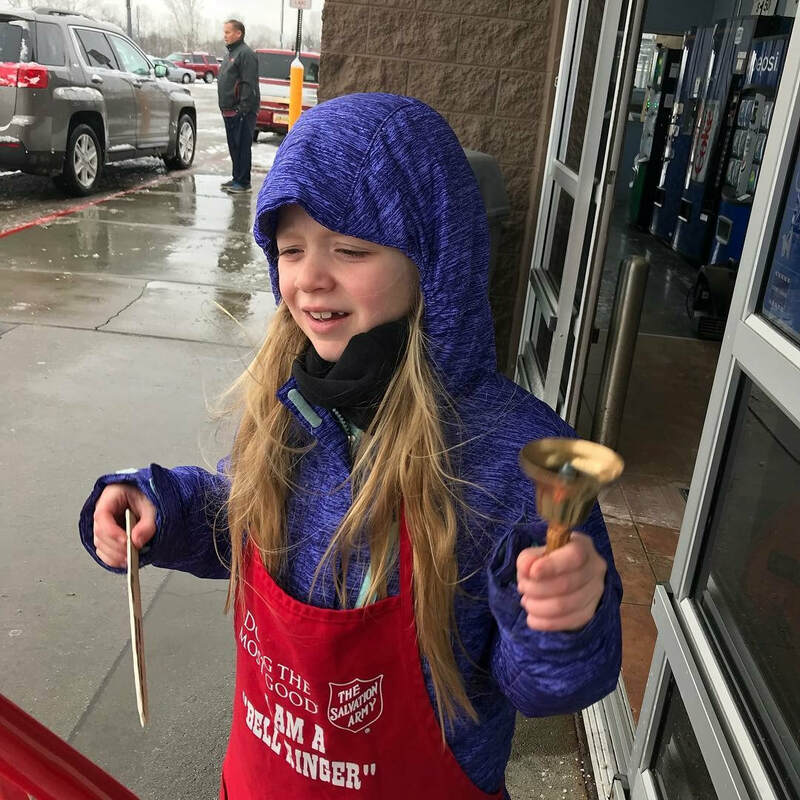 Each year, the Kiwanis Club of Lapeer adopts families in need through the Holiday Depot of Lapeer County. 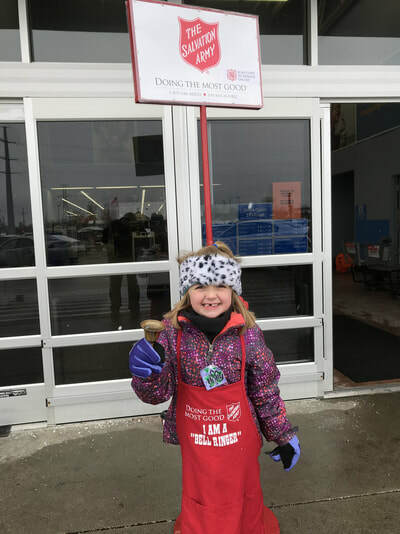 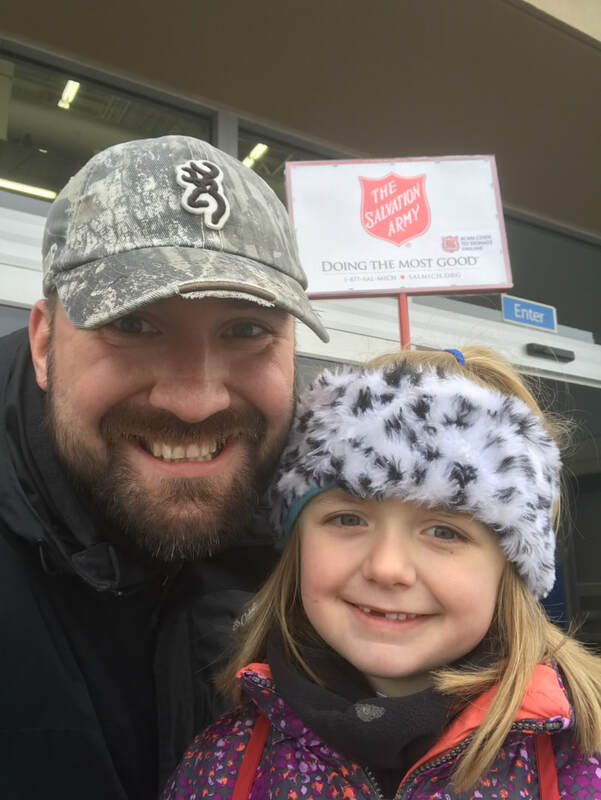 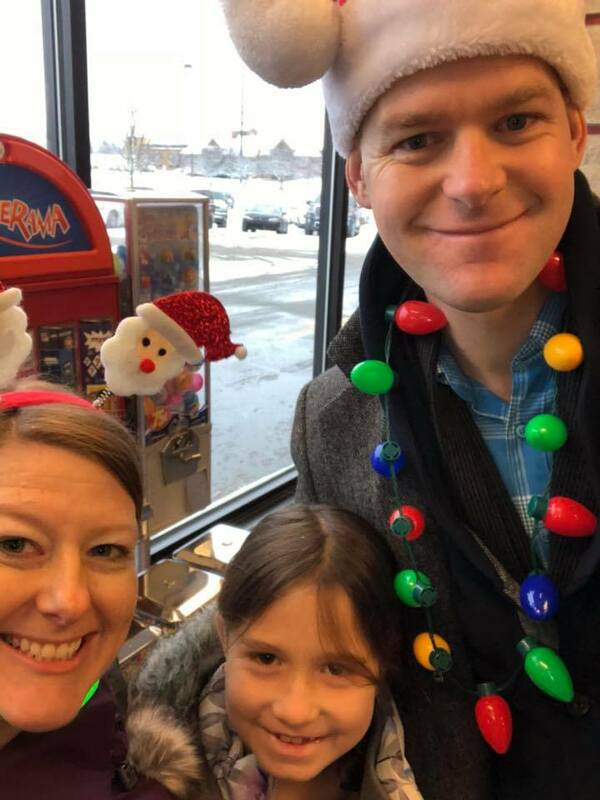 Holiday Depot is a network of charitable organizations, churches, businesses and individuals that all work together to collect and distribute gifts and food to make sure no child goes without a Christmas celebration. 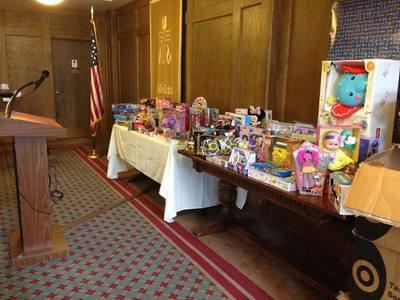 Every cent and every toy or gift that is donated benefits someone within Lapeer County. 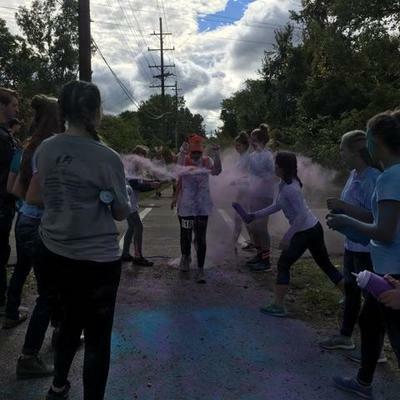 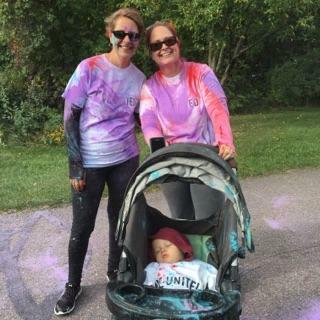 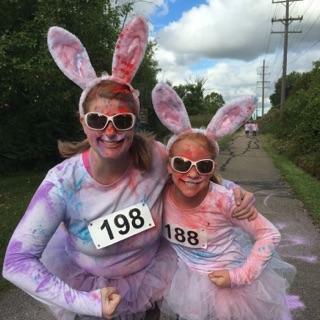 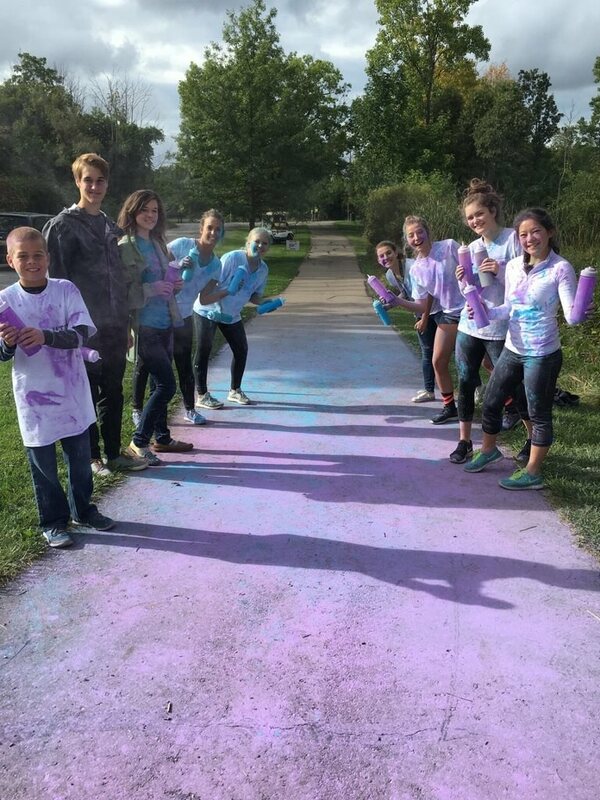 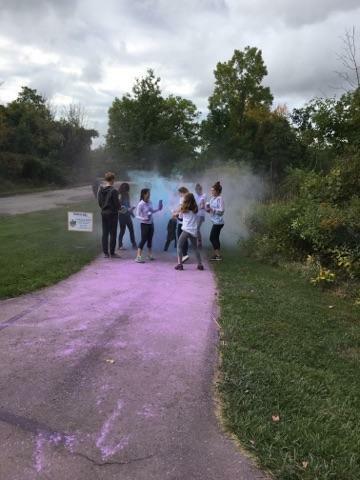 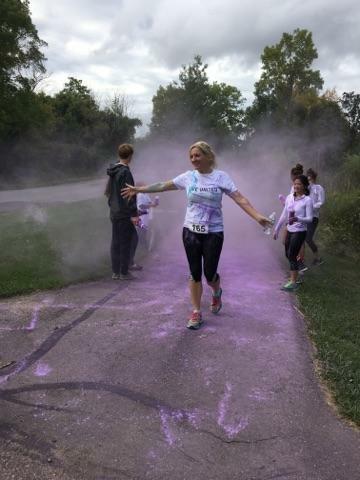 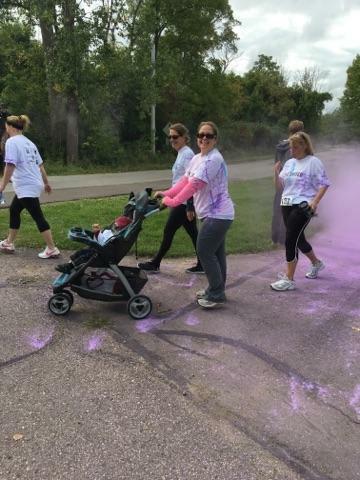 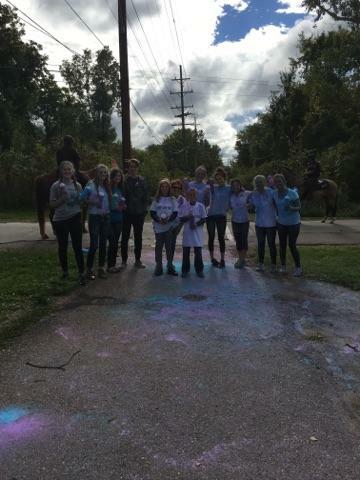 The Community Color 5k Run/Walk is an fun annual race through the beautiful trails of Lapeer's Rowden Park. 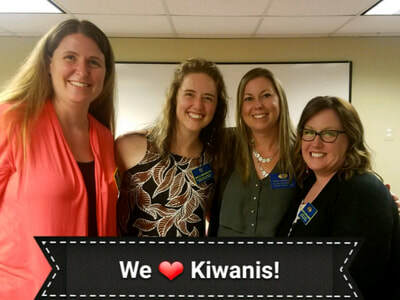 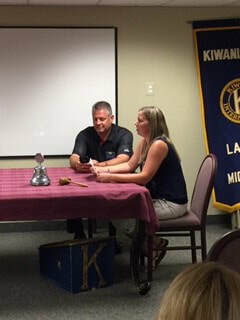 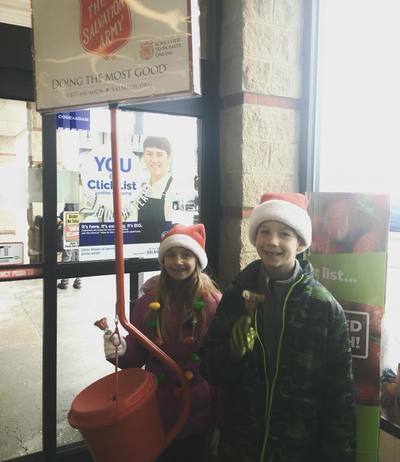 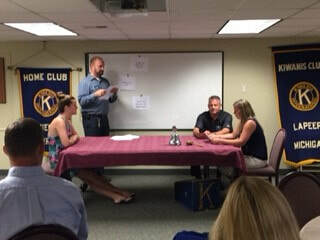 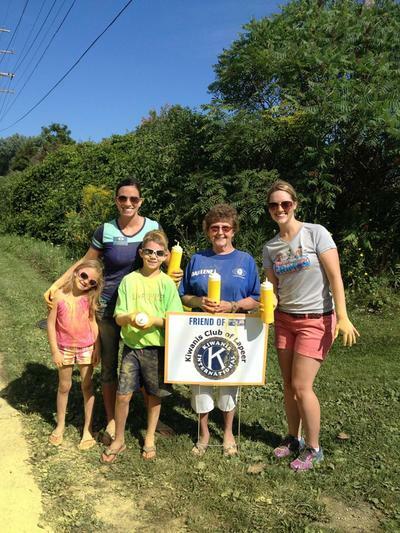 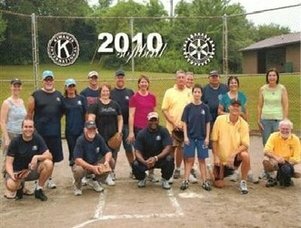 The Kiwanis Club of Lapeer is happy to support such a great organization and some of our members and Key Club members enjoy helping and participating in the event each year.